Imagining the World of Black Panther: Wakanda Life is That? Even if you have yet to watch the film, it is difficult not to know about Black Panther given how its success has flooded mainstream media. You are probably familiar with headlines like “Black Panther brings Afrofuturism into the mainstream”; “Why ‘Black Panther’ became the hero the world needs now”; or “Why ‘Black Panther’ May Be Marvel’s Best Movie Yet”. The film’s impact stems not only from it being an objectively good superhero movie, but also from how its progressive, Afro-centric setting shows perspectives highly relevant to contemporary issues of racial discrimination. Amidst all the adoration of Black Panther’s fictional and reclusive country of Wakanda, here’s what we imagine life in the high-tech, prosperous and isolationist country would be like. Physical Geography: Where Art Thou Wakanda? 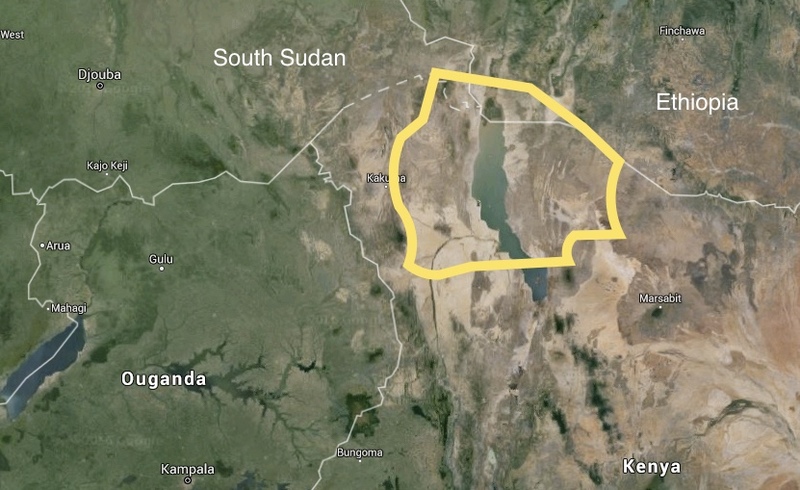 Wakanda is located right above Africa’s Lake Turkana, at an intersection between the borders of South Sudan, Uganda, Kenya, Somalia and Ethiopia. Thus, Wakanda has a warm and humid equatorial climate. Unlike the colonial oppression and exploitation that its African neighbours endured, however, Wakanda remains a blissfully untouched sanctuary, its seclusion maintained by a high-tech invisibility cloak. The comics also explain that Wakanda’s separation from the outside world naturally arises from Wakanda’s topography: it is fully bordered by high mountains that deter any invaders on foot. Ryan Coogler, director of Black Panther, based Wakanda’s protective terrain on the real-life ‘sky kingdom’ of Lesotho, which is landlocked by South Africa. 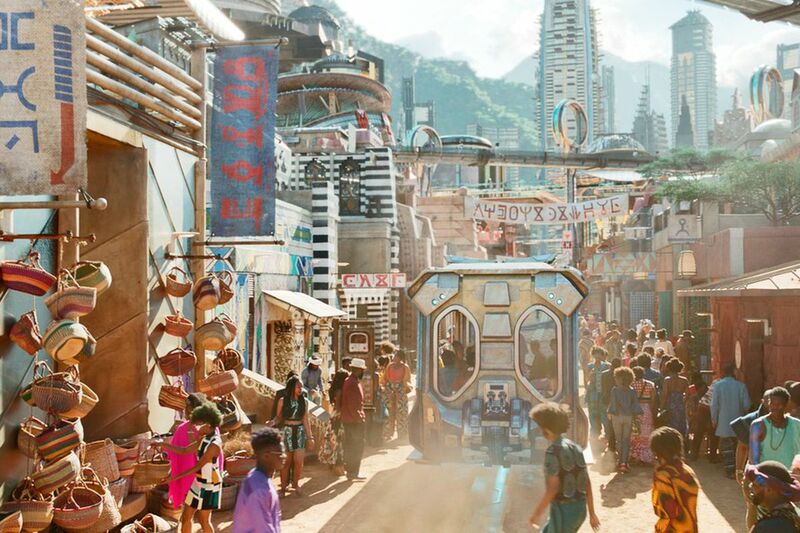 You can expect to see gleaming skyscrapers and high-tech public railway networks all over Wakanda’s city centre, but the outskirts boast expanses of fields swelling into mountains that surround the city. Quite a sight for sore eyes! Social Welfare and Politics: Something for everyone. Congratulations! If you’ve been born a Wakandan, you have a pretty comfortable life ahead of you. You can expect to enjoy Wakanda’s universal healthcare, free education from kindergarten to university, and the world’s highest life expectancy. The Wakandans have even discovered the cure for cancer! Furthermore, unlike most other countries, every person in this modern, bustling city is dark-skinned like you. You have no idea who Neil Armstrong is, but you will learn that your country ventured into space far earlier than the rest of the world did in the 1960s. Born a girl? Not a problem at all: gender parity is very important in Wakanda. STEM research and what other societies would perceive as male-dominated industries are frequently headed by female minds in Wakanda, as can be seen in the shining example of King T’Challa’s little sister Shuri: ultimately your merit is all that matters. If you are athletically inclined you can apply to join the Dora Milaje, a prestigious group of elite female warriors, recruited from all tribes, who serve as the King’s personal guard. Your tribe will have a representative in the king’s council of Taifa Ngao, so that your views can be heard even in the highest echelons of government. Want to get into power? Unlike other countries where one must go through the tedious charade of joining parties and elections, to become king in Wakanda you only need to know how to brawl. When the coronation of the next king comes along, anyone from any tribe can take a shot at beating the next-in-line in combat. Arts and Culture: Rich and exuberant even within the enclosed nation. Wakanda is far from a homogenous nation – it’s made up of six different tribes, all with distinct hallmarks and personalities. These are the Mining, Merchant, River, Border and Jabari tribes – all of which submit to the Golden or Panther tribe, the royal family. The tribes are distinguished by their signature aesthetics inspired by traditional African cultures (you might recall the Mursi lip plates of the River tribe, or the Lesotho blankets of the Border tribe). The vibrancy of tribal attire trickles down into consumer fashion too, which is why Wakanda boasts the world’s most contemporary collection of African-inspired fashion. The official language of Wakanda is Xhosa (though the Jabari tribe uses an Igbo dialect). The recognisable ‘clicking’ language originates from the Xhosa people who fought against European colonial invaders in the Cape Frontier Wars; the language is hence closely associated with anti-colonial struggles. Today, Xhosa is an official language in Zimbabwe and South Africa. Meanwhile, Wakanda’s city signs in the movie are written in a language inspired by Nsibidi, an ancient symbol-based writing system from Nigeria. Despite the richness of local language, most Wakandans are also multilingual and can speak English. Sometime in your life you’ll probably find yourself spectating or even partaking in one of Wakanda’s elaborate rituals. The Heart-Shaped Herb, a species of local vegetation mutated after vibranium exposure, is central to this. One of Wakanda’s most notable rituals is the selection of a Black Panther to ingest this herb, which in turn grants them super-soldier-like enhanced physical capabilities. Most of the society plays active audience to the ritual, participating in chants and ceremonial dances. As for religion, most of Wakanda worships the panther goddess Bast. Legend has it that when the five tribes warred over the country’s vibranium (and hence its throne), Bast appeared to a warrior shaman named Bashenga, leading him to the Heart-Shaped Herb. He then became the first Black Panther, and all but the Jabari tribe pledged loyalty to him. The Jabari tribe live in isolation from the rest of the tribes as they rejected the use of vibranium and preferred to adhere to a more traditional way of life. They also worship the gorilla god Hanuman instead of Bast – in Jabari mythos, Hanuman provided his followers with a particularly strong wood, allowing them to build cities and weapons without the use of vibranium. The Jabari’s distinctiveness is evident in the way that they dress and the language they speak. Isolationism and its Boons: Wakanda First, Wakanda First. 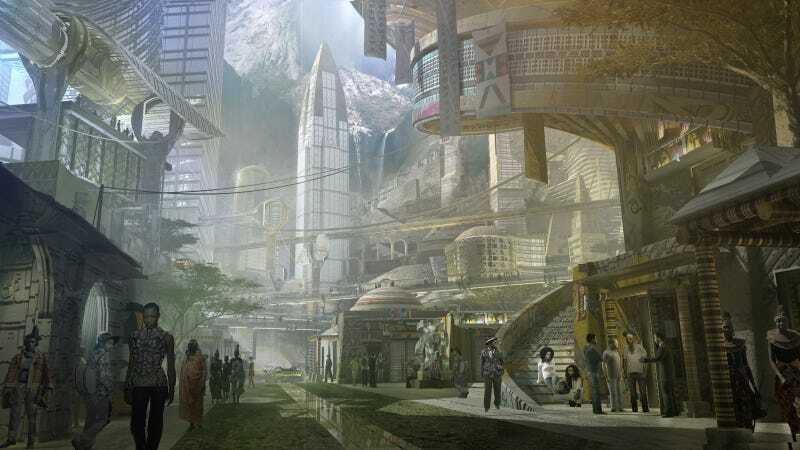 As an average Wakandan citizen you will most likely be oblivious as to how prosperous and luxurious Wakandan life is compared to other countries. Hardly anyone leaves Wakanda, so banish your dreams of holidays to Europe or studying in Oxbridge, because T’Challa is the only one in Wakanda ever to have schooled overseas (he has a PhD in Physics from Oxford). The average citizen will be blissfully unaware of how neighbouring African countries have been oppressed and colonised, how the rest of the world is centuries behind Wakanda’s state of technological advancement, and how healing a gunshot wound overnight is not usually possible in other countries. You will never see “finest wine made in France” or “best Swiss Cheese” on your grocery shelves, but rest assured that you can get everything you need from within Wakanda’s borders. Wakanda’s economy is economically self-sufficient, and everything you find in grocery stores is grown locally. This means you can get well-paying jobs from a wide range of industries, since all are paid equitably in Wakanda’s self-contained economy. If you manage to climb to the top ranks of government, you will probably learn about why Wakanda adopts isolationism. It is a strategy of ‘defensive realism’: very simply, other countries will not arm themselves against Wakanda or try to attack it if they think Wakanda is a harmless country. The policy of seclusion has also helped to distance Wakanda from world conflicts that would have halted development and cost the lives of Wakandans. Thus, since the end of the civil wars between the 5 tribes, Wakanda has been enjoying an undisturbed age of peace and prosperity. Isolationism and its Banes: What About Everyone Else? Despite all its seemingly glowing benefits to Wakandans like you, Wakanda’s isolationism and selfish success has come at the expense of people around the world, particularly of the African diaspora. Wakanda’s medicine and technology could have saved countless lives around the world that have been lost to disease and injury. Similarly, Wakanda’s prosperity could have helped to alleviate the poverty that surrounding African countries suffer from, and its military could have stopped the colonial oppression that had plagued the African continent. Yet, are all countries obliged to protect people outside their borders, and are Wakandans truly accountable to all African people as a race? If Wakanda was to loosen its isolationism, to make internationally known its defensive capabilities that render pistols “primitive” (as described in the movie), it is conceivable that nations all over the world would be stricken into playing catch-up with Wakanda’s immense power – leading into a Cold War-esque escalation of military developments. SPOILERS: Indeed, this very policy is the ethical conflict and resolution of the main film – Killmonger, a Wakandan born and raised in America, resents his homeland for standing by while Africans all over the world were oppressed. When he ascends the throne, he immediately prepares for Wakandan weaponry to be shipped out to the African diaspora. 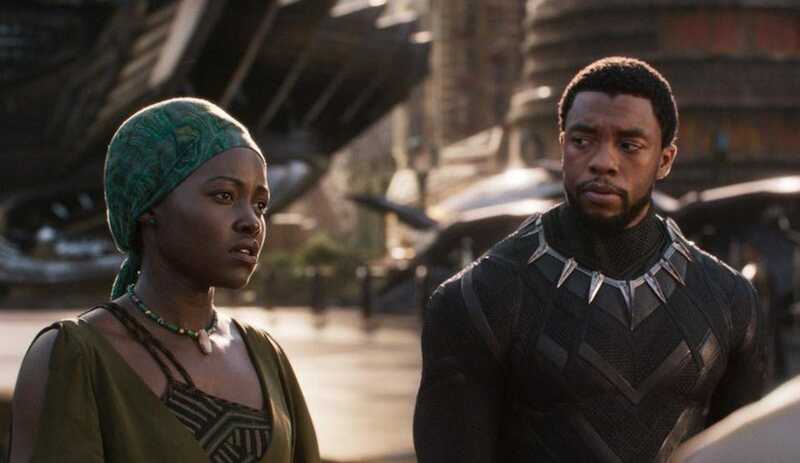 The movie answers the ethical question of isolationism for us, when T’Challa decides to come clean about Wakanda’s true nature at a UN summit, and sets up an outreach centre in Oakland, California to reach out to underprivileged African-American youth. SPOILERS END. So is it great to be a Wakandan? Yes, it is. Wakanda is the picturesque fantasy of a developed African country that has successfully capitalised on its rich resources and remained free from colonial oppression. Undoubtedly, its success is founded upon questionable ethics of its isolationism – and as a Wakandan, it is your role to decide if you will support this direction of Wakandan involvement with the world. Raffles Press looks forward to Wakanda – and Black Panther – being involved in Marvel’s upcoming Infinity War, hopefully then as a contributing and active participant.